Akshay Kumar was recently seen enjoying no-handed cycling in the deserted roads of Jaisalmer. His video will make you want to do cycling instantly! Bollywood actor Akshay Kumar never fails to inspire people when it comes to health and fitness. 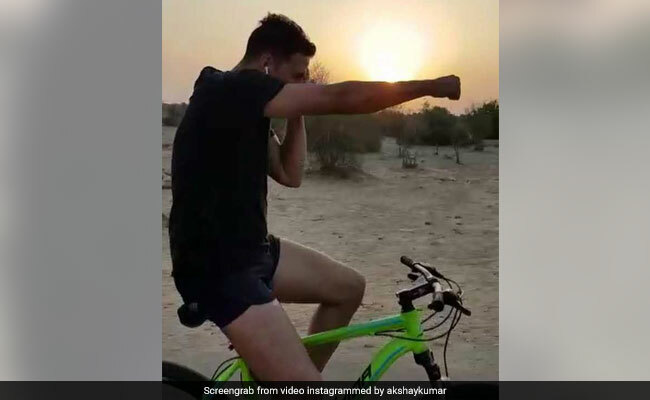 It was just this morning that he shared a video of himself doing cycling no-handed on the roads of Jaisalmer (as he mentions in the caption of his post on Instagram). Cycling is a great from of cardio exercise. Doing it without hands makes it more challenging and also increases its health benefits. As Akshay writes in his post, it can help in improving balance, stability and overall functionality. Most exercises today can be done in numerous forms and variations. Doing variation or an advanced version of a particular exercise helps in bringing newness to a fitness regime which may otherwise get monotonous with time. 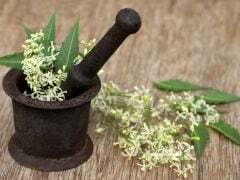 Neem has been a part of traditional remedies for healing in various countries since ages and even today Neem possesses a unique therapeutic value. Here are more benefits of this powerful herb. An exercise like cycling is not only a fun and time-efficient workout, it also a great way to build muscles and boost stamina. It is a low-impact workout which causes less strain and injuries as compared to most other forms of exercise. The thing with cycling is that it is easy to do and learn and does not require high levels of physical skill. You can do cycling in accordance with the kind of intensity you want. When doing at the gym on a machine, you can begin with low resistance and increase it by syncing it with the progress in your stamina. When doing outdoors, you can try the version which Akshay Kumar shares in the video above, for increasing intensity. But make sure that you go through a great deal of cycling practice before going ahead with it. Prefer doing the same in a small locality or outside the vicinity of your house. It must not be tried on the roads, as Akshay Kumar clearly mentions in the post. 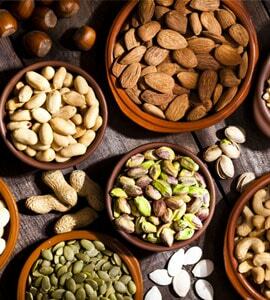 Speaking of health specific benefits of cycling, it can help in curbing obesity and weight control. People on a weight loss regime can resort to cycling for its numerous health benefits. Cycling gives a boost to your metabolic rate, burns fat and builds muscle. Research shows that steady cycling can help in burning around 300 calories in an hour. Cycling can help in preventing cardiovascular diseases like heart attack and stroke. Regular cycling can improve heart health by strengthening heart muscles and reducing resting pulse along with body fat levels. Cycling can also be helpful for people with diabetes as engaging in physical activity is one of the most effective ways of reversing type 2 diabetes. People with bone injuries and arthritis can benefit from cycling as it reduces incidence of falls and fractures. People with osteoarthritis can also include cycling in their routine as it is a low-impact exercise which puts little stress on joints. So, spend around half an hour in cycling today and see how it makes you feel... Akshay Kumar is definitely on it!